Payment Methods: Cash, Check, or Online Order. 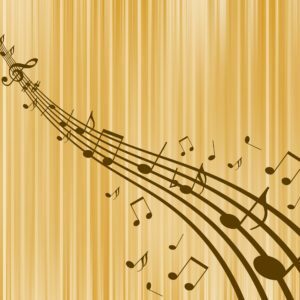 Are you new to Sterling Singers? If so, and you are needing to purchase a Concert Top (women only), CLICK HERE to be directed to the order form.